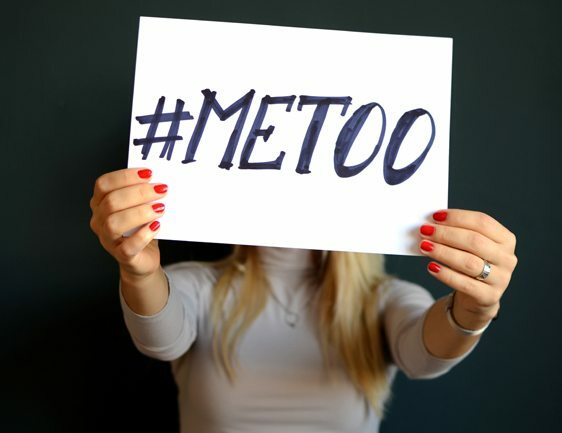 While the research unearthed the positive impact the movements have had, it also highlighted the extent of gender discrimination and sexual harassment still taking place in workplaces across the country. Over a third (31 percent) of UK workers said they had either experienced or witnessed gender inequality in the workplace in the past twelve months; this was more prevalent in women, with a quarter saying that they had experienced it themselves, compared to 9 percent of men. Younger generations were also more likely to say they have either experienced or witnessed it, than those aged over 35. Worryingly, the research also found that over a quarter (21 percent) of UK employees have directly experienced, or witnessed, sexual harassment in the workplace. With 18 percent of women reporting they have experienced harassment directly in the last year. Monster.co.uk data also saw an 18 percent uplift in men reporting sexual harassment in the last twelve months. The research also showed only 44 percent of Brits believe that men and women have an equal chance of being hired for the same role, even if they have the same qualifications and experience. Women are more likely to feel there is lack of equality in the workplace, with only a third (35 percent) believing they have an equal chance of securing a job; compared to 55 percent of men. 41 percent of employees still feel that women need to work harder to get a promotion. Demonstrating that attitudes are changing, those aged 35 and under feel more confident that they have an equal chance in the workplace regardless of their gender. Organisations play a fundamental role in creating gender parity in the workplace. When asked, 69 percent of HR professionals said they do have policies in place to guarantee equality between men and women when hiring, a 7 percent increase since 2016. However, 28 percent feel that their organisations’ policies need to be updated to encourage further gender equality in the workplace. Alarmingly, a further 25 percent admit that the policies they do have in place aren’t always followed during the recruitment process.